Alpha Gamma Delta was officially founded on May 30, 1904, at the home of Dr. Wellesley Perry Coddington, a professor at Syracuse University, who was instrumental in the early development of Alpha Gamma Delta. 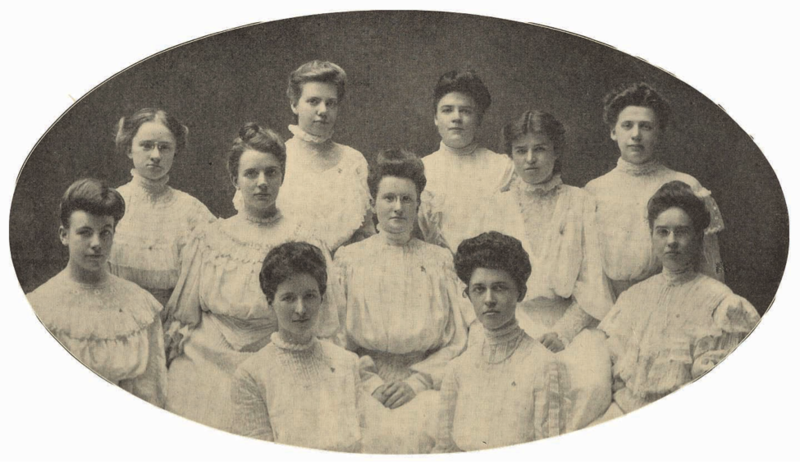 Each of the Fraternity's 11 Founders were progressive and influential women who selflessly contributed to the foundation and growth of Alpha Gamma Delta. Since the founding, collegiate chapters have been installed at 194 colleges and universities across North America and more than 183,000 women have become Alpha Gam sisters. Guided by our Purpose, Alpha Gamma Delta sisters impact our communities and contribute to the world's work.